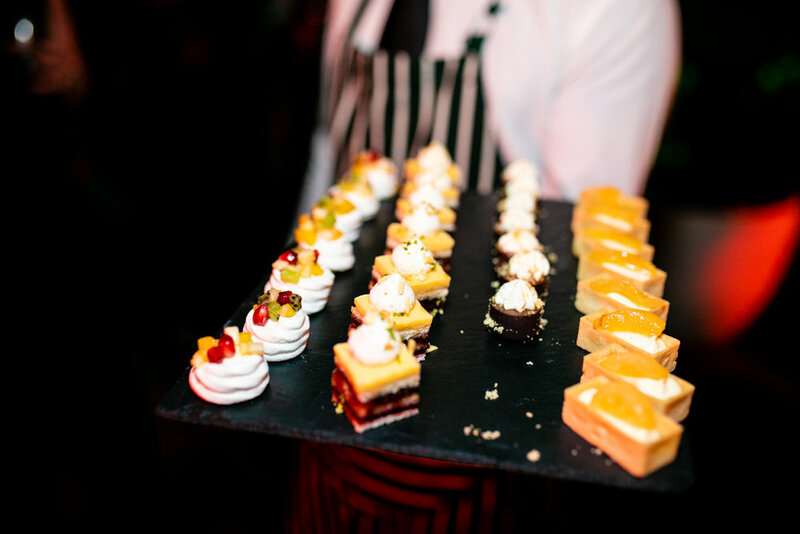 Bath's most high-profile residents were out in force to celebrate the launch of Koffmann & Mr. White's at Abbey Hotel. 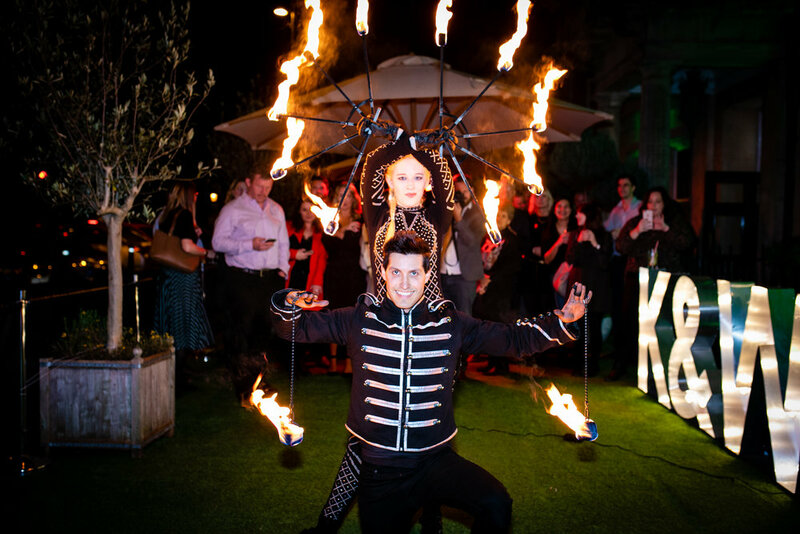 Guests were treated to a magnificent fire show and given the opportunity to try delicious canapes adapted from the restaurant's new menu, which celebrates the best of French and English cuisine. 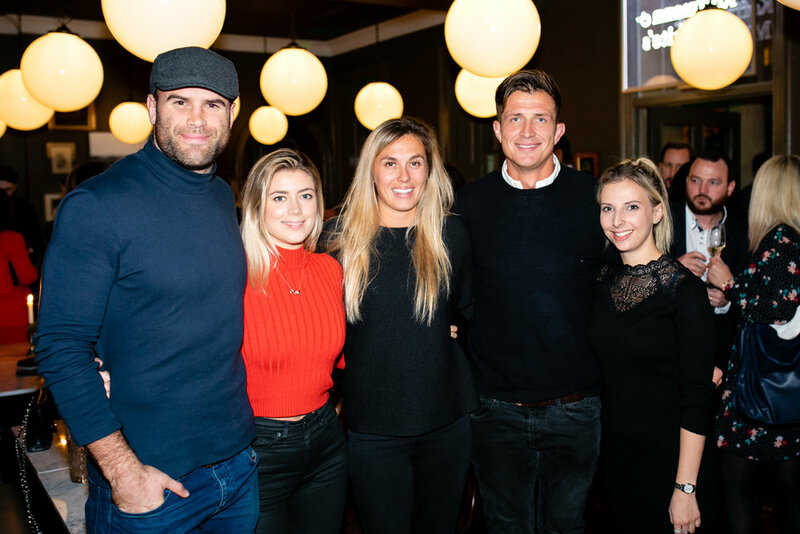 Pierre Koffmann, one of the legendary chefs behind the new brasserie, was on hand to put finishing touches to the menu and celebrate with guests including Bath Rugby's Jamie Roberts and Jacques Van Rooyen, Olympian Amy Williams and baker Richard Bertinet.